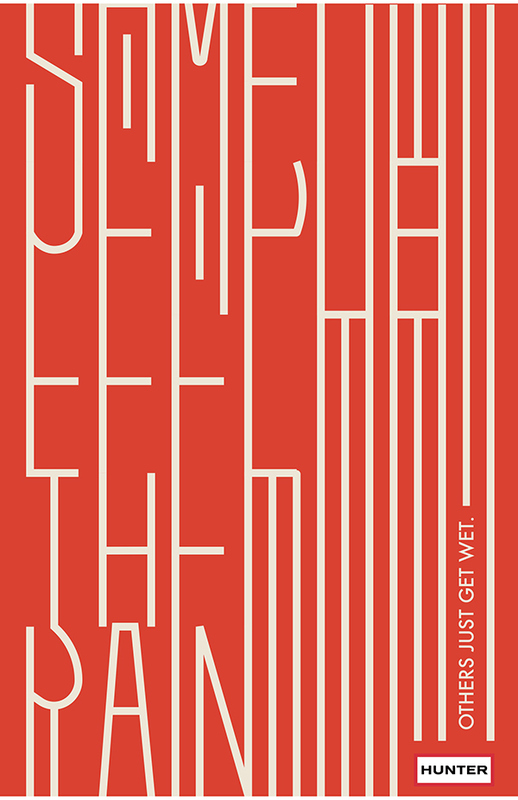 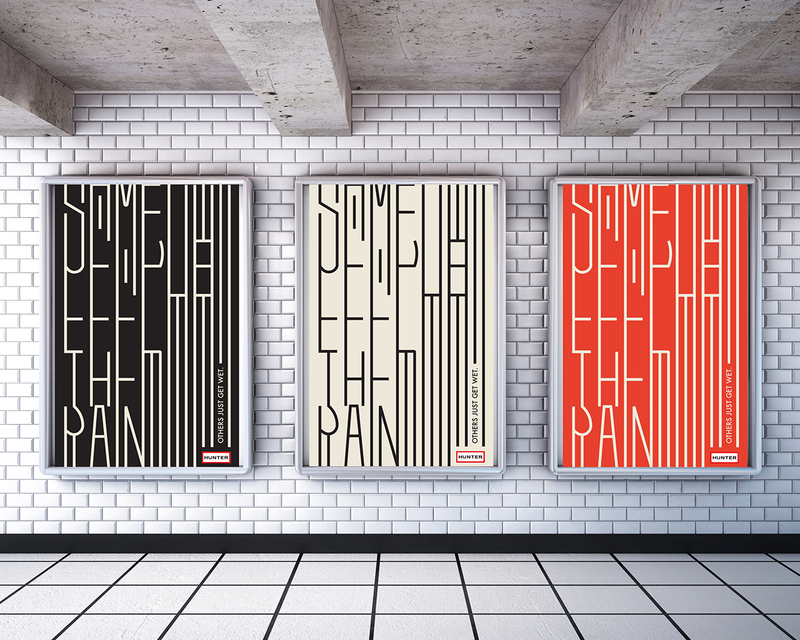 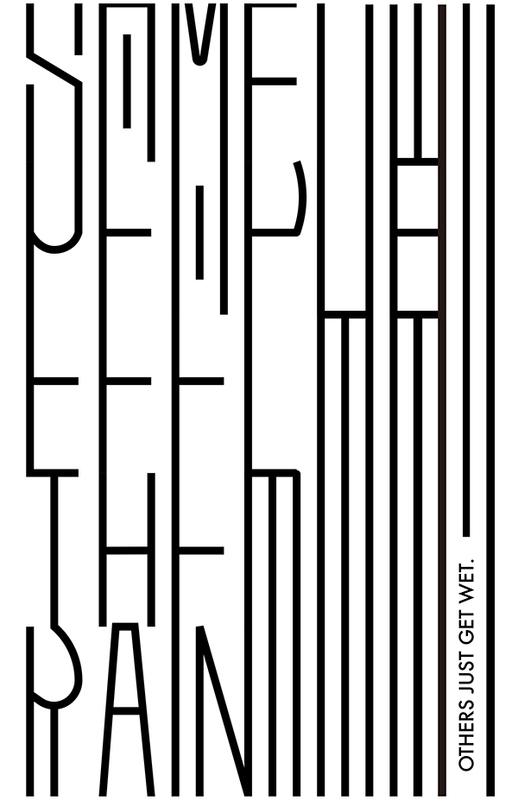 Hunter ad poster used the famous poem "Some people feel the rain. Others just get wet." 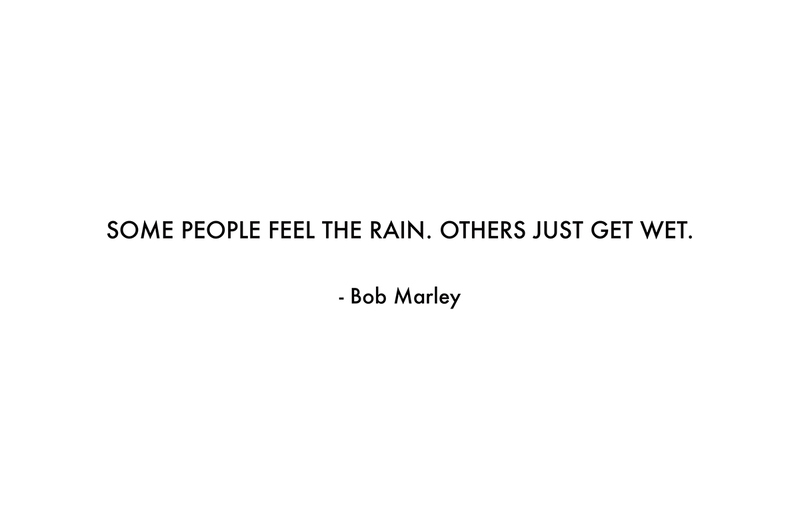 by Bob Marley.